has been founded to make this new fun sport popular all over the world. Bubble Football has been well-established in Denmark, Germany and other countries all over the world. Now it is time to get the whole world together. We are pleased about your interest in our new fun sport. We’ve earned a lot of positive feedback in Europe and we hope that the information on this website helps you to get to know our sport a little better. 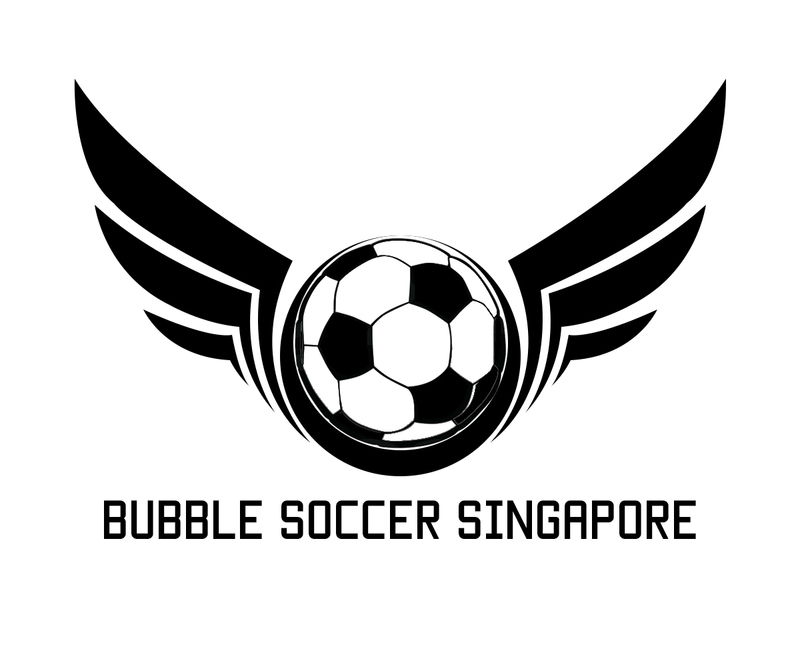 On this website you can find general information about the sport, we explain where you can play bubble football and how to get the equipment, etc. 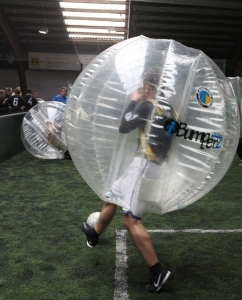 The origin of this funsport is Scandinavia where Bubble Football Bumperz (also called Bubbles or Bumperz) already have a considerable quantity of fans. 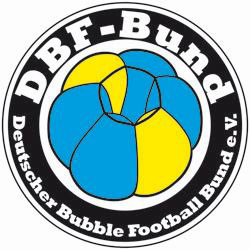 In Germany the Bubble Community is also increasing constantly and there are frequently organized national tournaments. 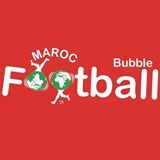 Do you want to be a Bubble Football player or establish a team? Don’t hesitate to contact us! We will introduce you to the sport and help spreading it across your country! 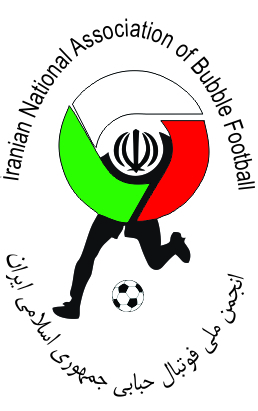 Here you find the latest press news on bublle football. 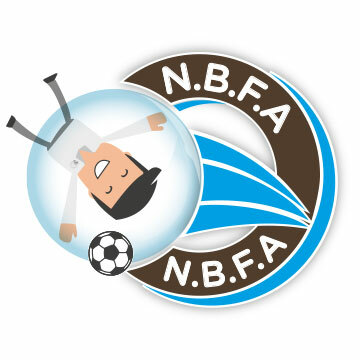 Here you find anouncements about bubble football. Information in german about sponsoring in this sport. The land of Lord of the Rings is on board!